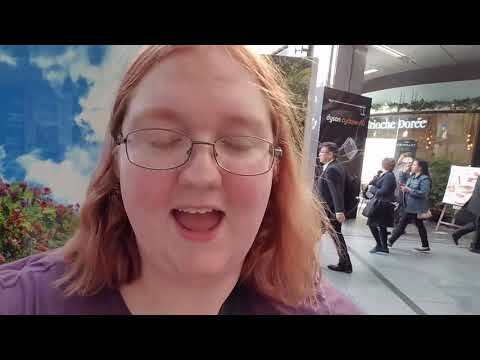 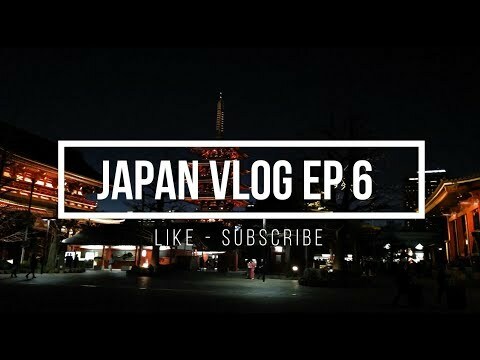 Japan Vlog Ep 6 - Akihabara, Asakusa and Owl Cafe?! 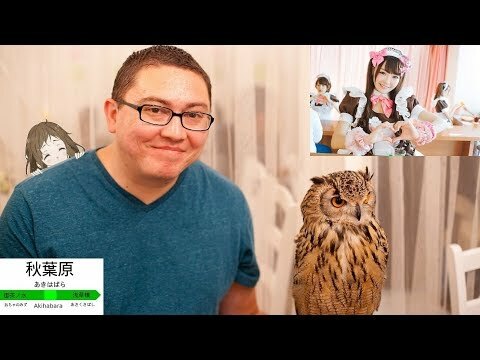 It has been awhile since I last uploaded a video since I have been busy for the past few weeks. 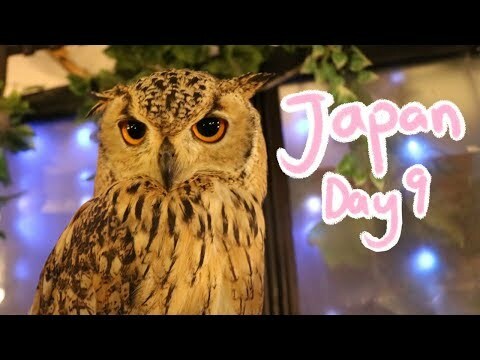 Hope you guys enjoy this video of the second last day in Japan. 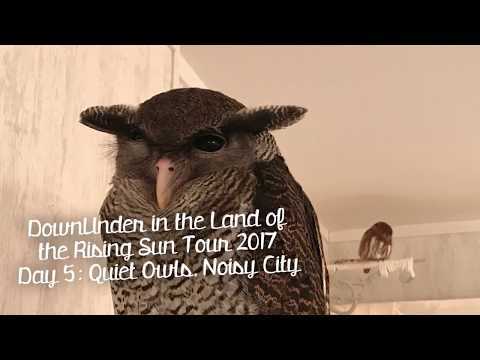 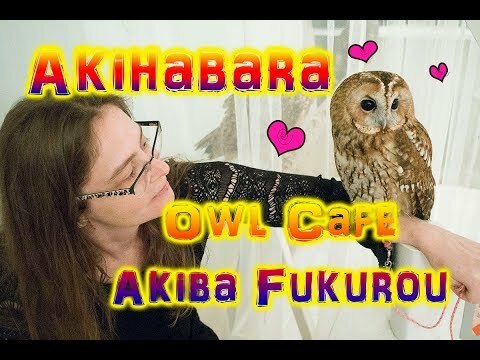 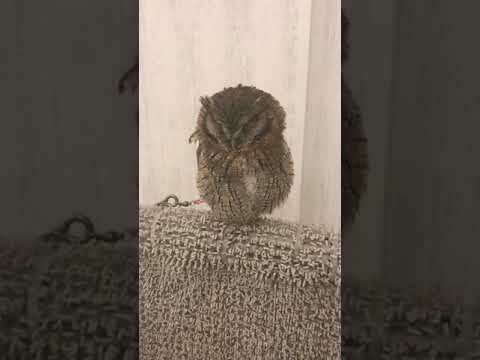 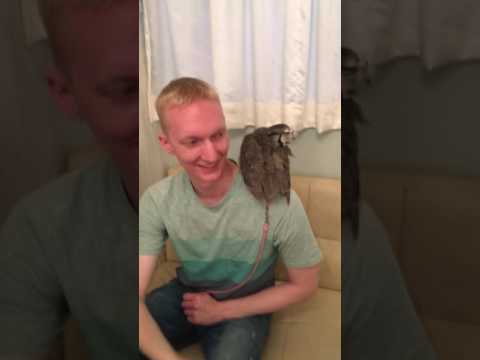 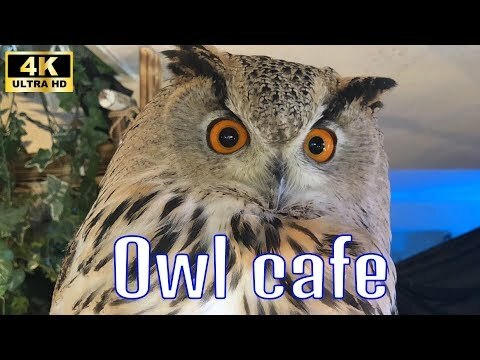 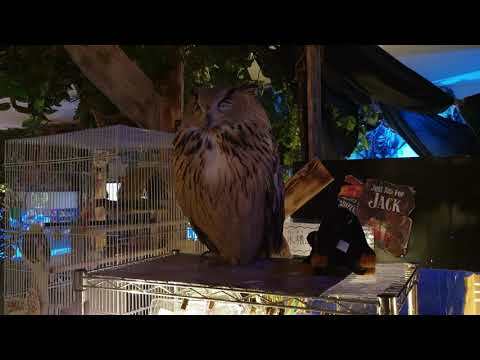 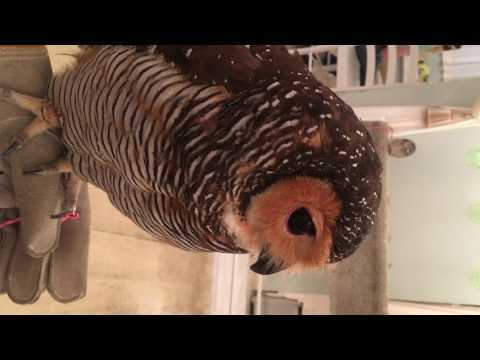 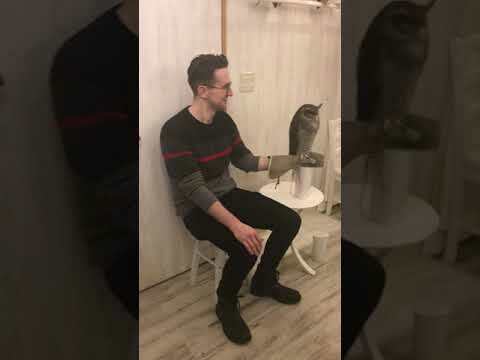 We went to an owl cafe in akihabara (akiba fukurou). 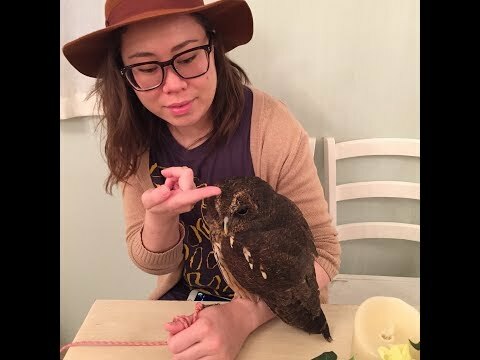 Wonderful experience. 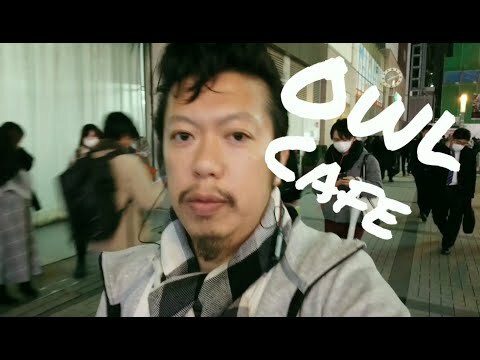 Day 10 | 3 Dec 2016 We bid goodbye to the beautiful Mt Fuji and headed to Akihabara & Roppongi! 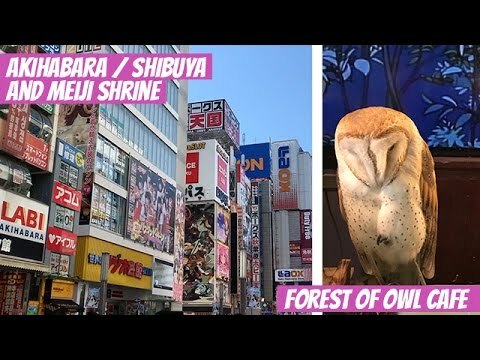 Visited Forest of Owl Cafe / Owl no mori at Akihabara!